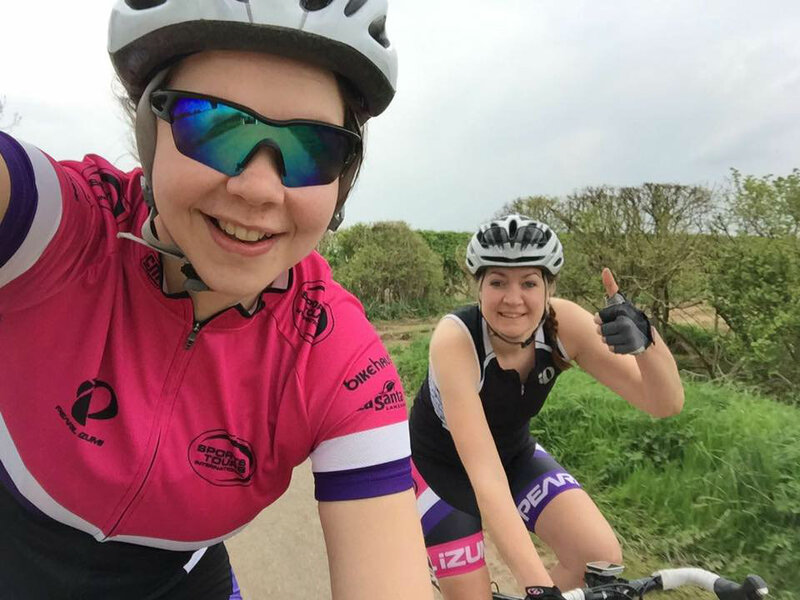 Pearl Izumi rocking the pink – our choice though (me on the left, sister Katie on the right). Last year It was confirmed that I was to be joining the Pearl Izumi Ambassador team. This meant that I had been selected to represent their brand for a year and would also be sent some of their 2017 kit to wear. 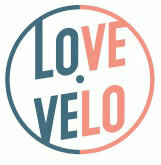 I like the Pearl Izumi brand, I have been a Pearl Izumi customer in the past and It was exciting news that I welcomed. I had been preparing myself for this by trying to improve my profiles on social networking sites and it was something I was looking forward to. Free kit, what isn’t to love!? However, I have in the past week decided that I would withdraw. If I’m representing a brand, I want to be confident in what they represent and feel that currently they have some way to go to understand the female side of their market. There I am front left, again rocking the pink! But that’s because its my choice though! The turning point in all this was when I received an email from Pearl Izumi proudly announcing the kit for their ambassadors of 2017. The kit looked good, I liked it but was just the part which read “you will be pink, black & hi-viz yellow (women) and blue, black & hi-viz yellow (men)”. To me that is a really dated approach to male and female kit and I can’t help but think ‘what are they thinking?’. It doesn’t reach out to me as an informed decision which represents what women want to be seeing from a brand. It suggests to me it’s been done with no consideration or thought. Haven’t we yet moved on from the ‘shrink it and pink’ approach for women’s kit? 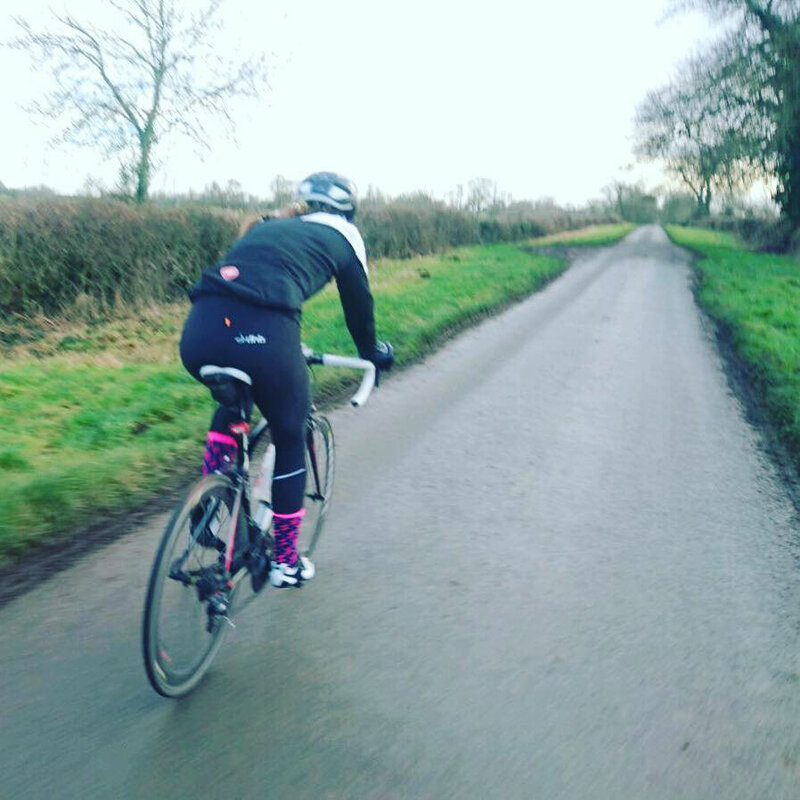 I’m constantly hearing feedback from female cyclists that they want more choice with cycling kit and more colours than just pink. I hear this feedback from the girls I ride with too. Equally I have friends who love it, I wear pink too and I don’t dislike it. However this is through choice. It’s a different matter when you’re being told ‘pink is for girls, blue is for boys’, that’s your option; take it or leave it. 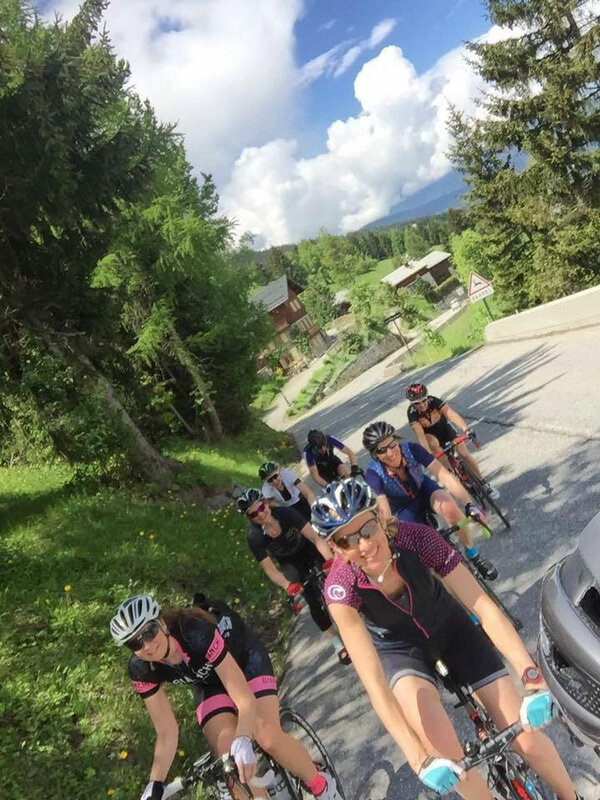 The female market is one which has been largely ignored for some time, I now feel many retailers have massively stepped up even in the short three years I have been cycling. I think the choice on the market now is pretty good and to be honest Pearl Izumi aren’t an exception to this. However this just seems such a silly decision to make to suggest that you put your girls in pink and your boys in blue! I spent some time questioning this and wondering if I was just being over sensitive and over reacting. I thought I would give Pearl Izumi a chance to explain. After some thought, I queried this by e-mail to receive no reply. I queried it on the Pearl Izumi Ambassadors Facebook group – the response being that ‘it’s down to personal preference’. So I have no insight into the background to making this choice, or why they thought this is the best way to market their product and brand. My questions were left unanswered having given them the chance. I haven’t had feedback to reassure me, only that ‘I can purchase other kit with an ambassador discount if I wish’. Kind of missed my point or just didn’t want to address it. A shame as the prospect of being a brand ambassador sounded quite exciting but I feel I have no choice but to take a step back because it doesn’t support what i’m about. I have never been one of the ‘pink haters’, in fact I quite like it and have friends, male and female who do too. Im also someone not to dwell on the negative points we see from many retailers either. I wear pink because I like it, not because I should because I’m female. 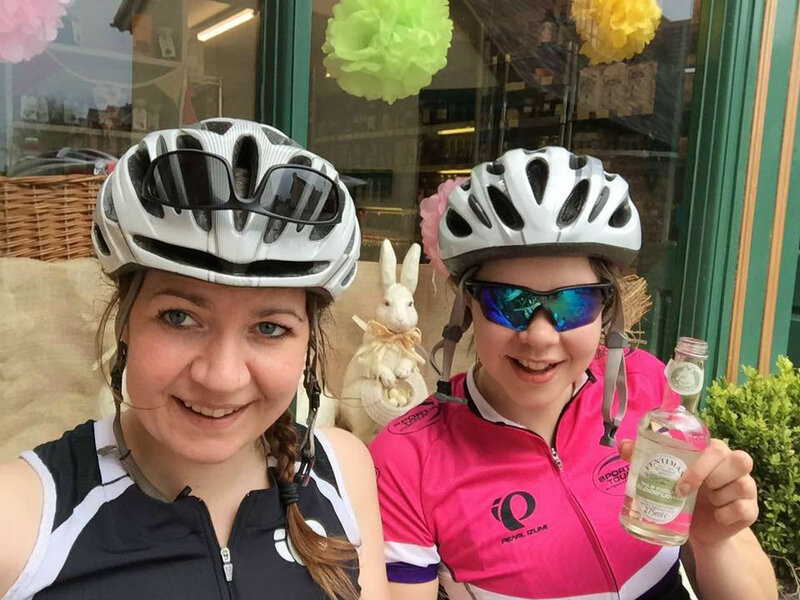 Pink isn’t the issue, it’s that Pearl Izumi put no thought into how this would come across and how they will be representing their female customers. So maybe another year they may relook and address some of these points, but for now the brand just aren’t ready for me and what I represent.